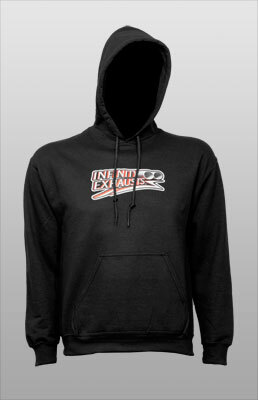 Our hoods are made in house by our sister company Infinity Graffix. They are made with 50% cotton and a heavy blend for great durability. The same hoods are worn by all our staff throughout the year and this particular design comes with our logo in 3D on the front and back. Other sizes and colours can be made with a short turn around time, please contact us for sizes and colours not listed. 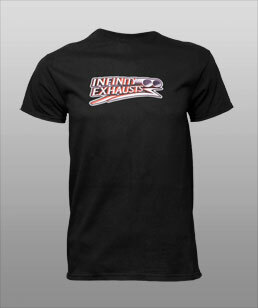 Our quality 100% cotton T-Shirts are available in a range of sizes with the Infinity logo shown on both the front and back. The right shoulder shows our Facebook page and our web page is shown on the rear. These T-shirts are printed in-house by our sister company Infinity Graffix and if you require a different colour, then please get in touch. Gift vouchers from Infinity are perfect to give to your friends or loved ones as a present towards there new exhaust system or induction kit. We do £25, £50 and £100 vouchers that can be used within 12 months of issue. Other Vouchers can be made in house to whatever price you would like. Get in touch today. 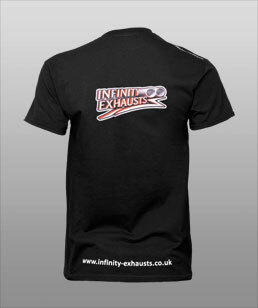 © Infinity Exhausts Ltd 2014 all rights reserved. 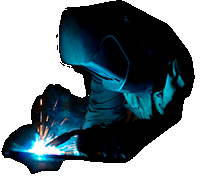 Website design by GSL Website Design. 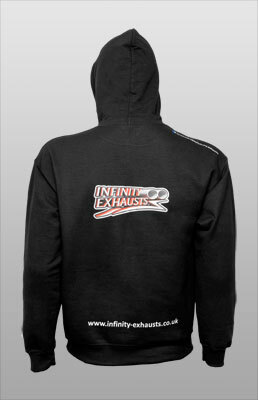 Infinity Exhausts Ltd is a company registered in England and Wales with the company number 04895156. VAT registration number: 821 8373 31.